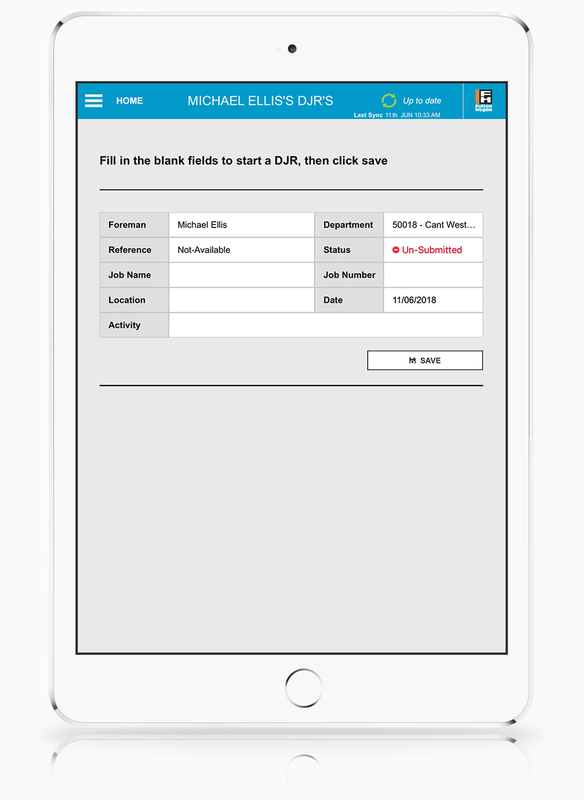 True to its name, DJR is an application which enables a site manager to keep track of what the hard-working employees have been up to and devise a fair way to manage their pay. In the simplest of terms, this is a Business App designed for the employer. Some of the technologies used for Integration is Salesforce UI, Automated testing and creation of iOS code. Unlike a usual time sheet which is filled up by the employee to indicate the number hours they have worked for, this is an application which enables the employer or the manager to keep track of how many hours an employee has logged in each day– to corroborate and provide fair pay to those hard-working people in your organisation. Each organization works in a different way. Therefore, when we were approached by Fulton Hogan, our client and expert in the field of construction for over eight decades, we made sure their needs were well addressed. A large enterprise such as theirs has over 5,000 staff members working in different cities across New Zealand on different construction projects. To help Fulton Hogan in their vision to improve and grow through innovative techniques, UiRevolution worked on the development of this app, which became the easy answer to their challenges in keeping track of employee activity. In large scale industries and organisations, there is often a link missing between the employer and the employee in terms of close communication. DJR becomes the bridge that connects the two. DJR helps the site managers assign each employee to their ‘Job Number’ based on their project and location, log in the number of hours they have been at work and corroborate the same with the time sheet that is filled out by the employee for every day's work. DJR also helps the site managers keep track of the materials that are being used as part of the day's work – to make sure none are lost or stolen. These materials can also be quickly added to a list available through the App. DJR helps you note down any Internal or External Site Management details. We understand that in the construction business, different types of projects may be underway in different parts of the company – and all of this may feature under a single manager. The application has pre-set all that you would need to have an easy to read time sheet at the users fingertips. Work on each day as you go! 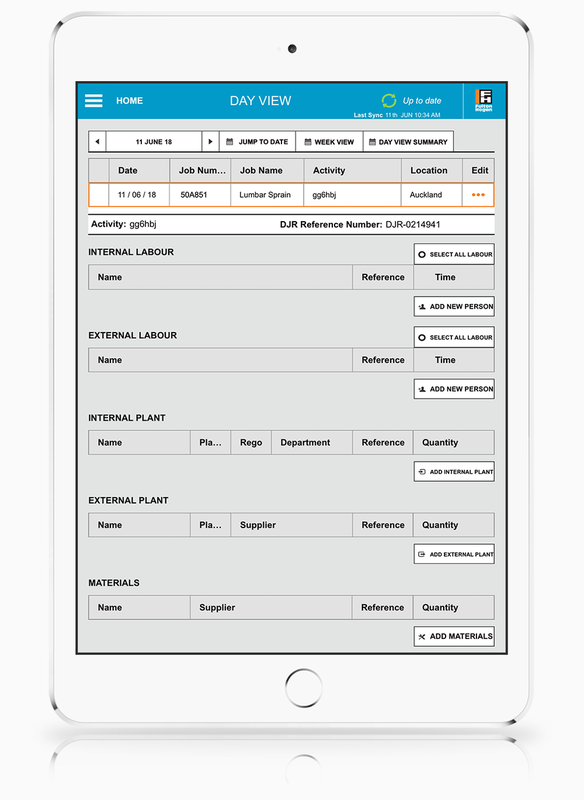 To show a 360 Degrees overview of how well DJR has evolved as an app, we must make a mention of the DJR Manager View which works in-sync with DJR to coordinate tasks more efficiently. DJR is one of the most efficient and innovative Mobile Apps available in the market today for site management. It is an ongoing project with iterative development and more exciting features being added to the app regularly.